The LIFE Program is the EU’s financial instrument for supporting environmental, nature protection and climate action projects across the EU. Since 1992, LIFE has co-funded some 3954 projects, contributing approximately 3.1 billion euros for environmental and climate protection. The overall objective of LIFE is to contribute to the implementation, updating and development of the EU’s environmental and climate policy and legislation for the co-financing of projects with European added value. The LIFE program contributes to sustainable development and the achievement of the general and specific objectives of the Europe 2020 strategy, the VII environmental action program of the Union and other European environmental and climate strategies and plans. The ‘Environment’ sub-program covers three priority areas: environment and resource efficiency; nature and biodiversity; governance and environmental information. The ‘Climate Actions’ sub-program covers mitigation, adaptation and governance to information on climate change. Natura 2000 is the main instrument of EU policy used for conservation of biodiversity. It is an ecological network, spread throughout the territory of the Union, as established under Directive 92/43/EEC “Habitat” to ensure the long-term maintenance of natural habitats and species of flora and fauna threatened with extinction or existing at rare levels in the Community. The areas included in the Natura 2000 network are not strictly protected reserves where human activities are excluded; the Habitats Directive aims to ensure the protection of nature whilst taking into account “economic, social and cultural requirements as well as regional and local characteristics” (Art . 2). Individuals and(or) private citizens can be owners of Natura 2000 sites, ensuring sustainable management both in terms of ecological and economical needs. 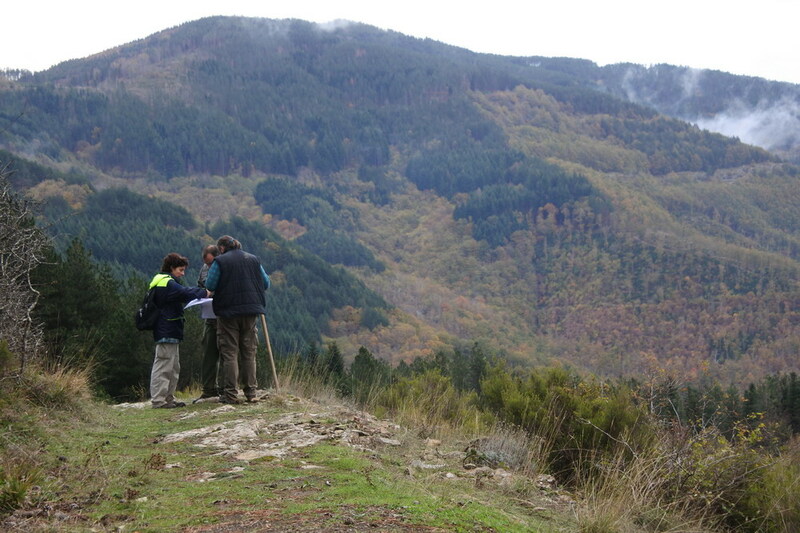 Like all LIFE projects, Granatha actively contributes to the promotion and dissemination of the Natura 2000 network. As part of the project, numerous meetings and educational activities will be provided (Actions E) that will increase citizens’ awareness of the objectives of the Network and more in general on the issues of sustainable development and biodiversity conservation. Specifically, the LIFE Granatha project promotes the conservation of 8 bird species and a habitat considered to be of European interest. 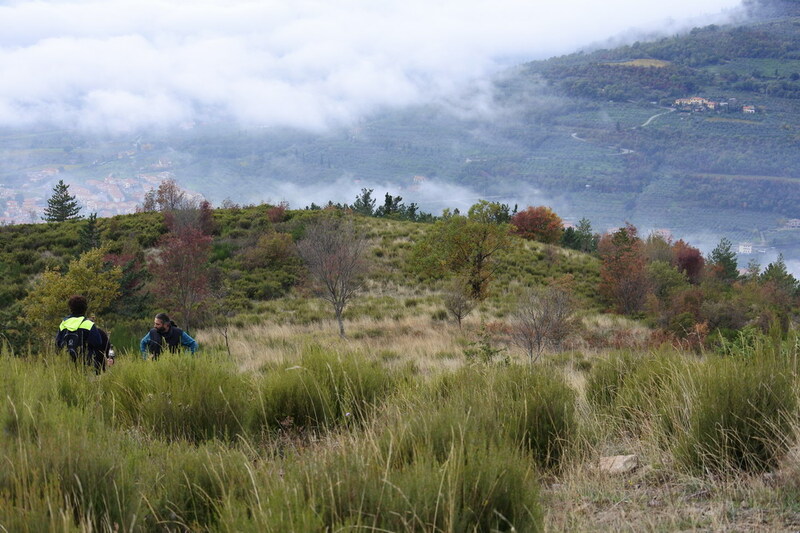 The concrete conservation actions envisaged by the project (C1, C2 and C3), and in particular the experimentation of the prescribed burn as a tool for the management and restoration of mountain heathlands, can be applied in similar contexts, with important positive effects for all species that live in these environments. 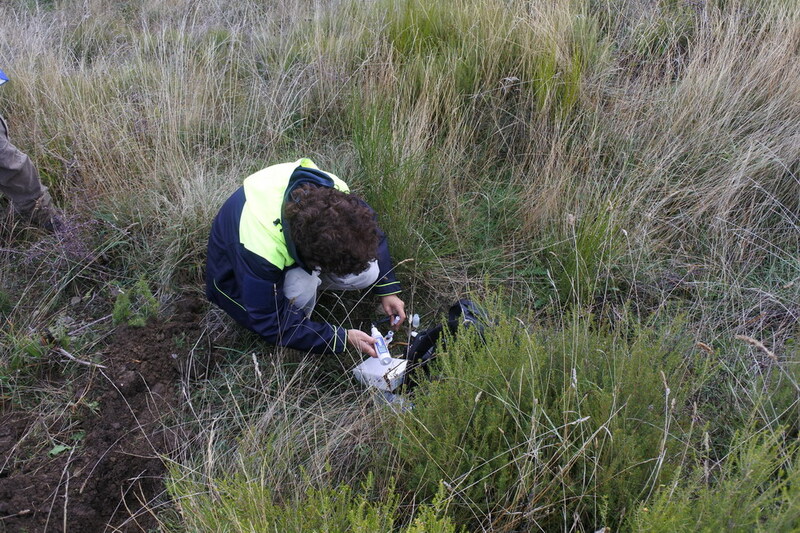 With a view to facilitating the “exportation” of these good practices in other similar contexts, the project will produce guidelines for the assessment of the incidence of heathlands productive management plans or projects that can be developed in other geographical areas (Action C5). The LIFE Granatha project has among its main objectives the recovery and enhancement of an economic chain, that of the collection and transformation of the heather, essential for the conservation of habitat 4030 and the species that live there. The Natura 2000 network, and LIFE projects in particular, can play a central role in the promotion of a new development model, based on the exploitation of sustainable economic activities that contribute to the conservation of habitats and species. 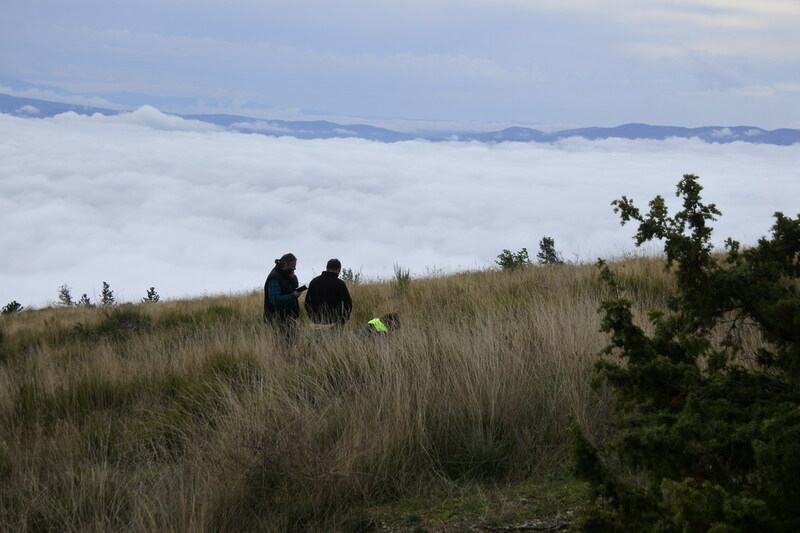 From this point of view, the Life Granatha project is an experimental activity of absolute value, whose experience can then be replicated in numerous other Sites of Natura 2000. Are you a subject that deals with conservation policies of species and habitats within LIFE projects or are you part of cooperation programs enter our network.